Ricardinho of Portugal has been named UEFA Futsal EURO 2018 Player of the Tournament, the first time such an award has been given at this competition. Ricardinho scored in the first minute against Spain on Saturday, the fastest-ever goal in a final, taking his tournament-leading tally to seven. His career total of 22 UEFA Futsal EURO finals goals is two ahead of the previous record set by Russia's Konstantin Eremenko. Ricardinho was injured in extra time but Portugal won 3-2 to give themselves the team title alongside their skipper's individual honour. The UEFA Technical Team were two-time FIFA Futsal World Cup-winning Spain coach Javier Lozano, and Nikars Riga coach Orlando Duarte, who led Portugal to the UEFA Futsal EURO 2010 final. Bruno Coelho equalised in the 39th minute then converted a ten-metre penalty late in extra time to give Portugal a 3-2 victory against holders Spain and their first UEFA Futsal EURO title. 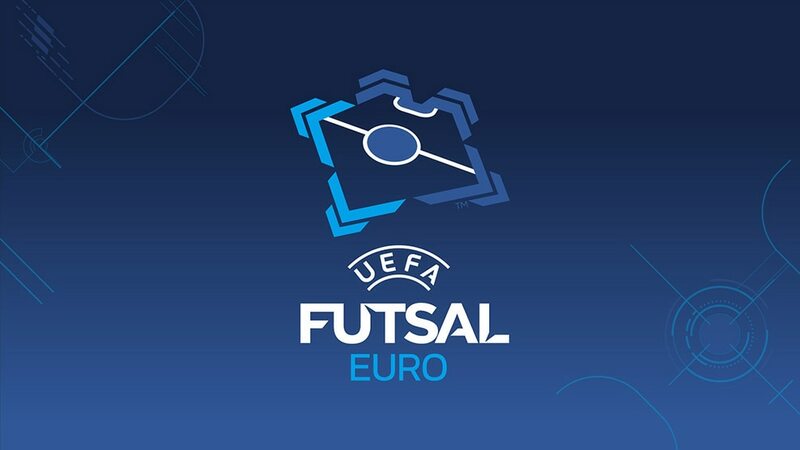 Portugal beat Azerbaijan 8-1 in their quarter-final, becoming the first team to get five in a Futsal EURO first half while four Ricardinho goals made him the new all-time finals top scorer.